As the man himself says in the video below: â€œYou gotta pick your vice. You got candies, trees, or drank. We got the Vaiders in candy, candy all in the insideâ€”I call â€˜em sugar rush. And then we got the Stevie Williams edition with the treesâ€”self-explanatory, you already know what that is. 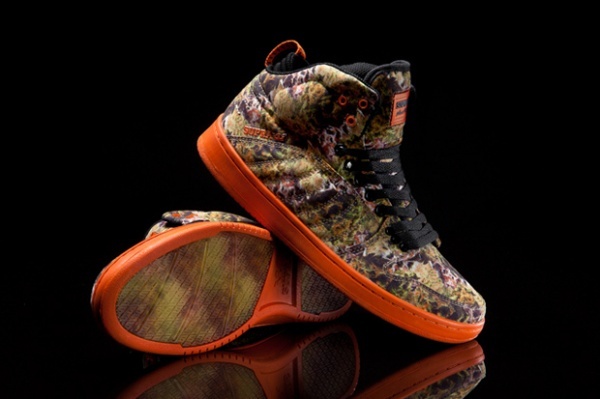 And then we got the Skytop IIIs from the Muska with the drank, you know what I mean? As you can see we got a detail with a drank on the side, ice cubes and all that. But like I said, pick your vice, man: candy, trees, or drank. 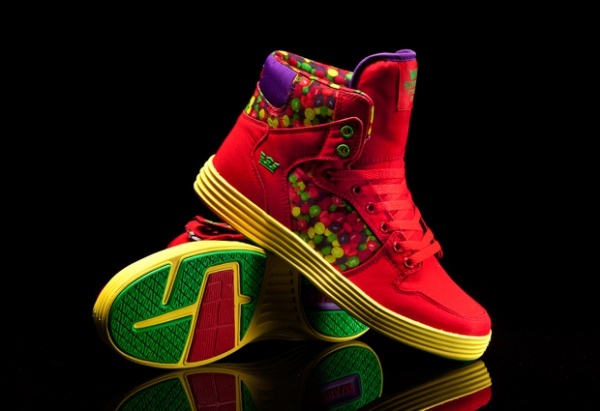 Yagada.â€ You can pick up your pair at Supra’s Online Shop.